Just wanted to share some important news with you as we wrap up 2012 and head into 2013. First, our 1 million ounce gold-silver project, the Moss Mine, is on track for Phase I pilot production in the second quarter of 2013. That's big news for all our shareholders --- we've been developing the project for nearly 8 years, and our patience is now really paying off. Plus, the Moss Mine deposit just seems to keep growing... and more work is planned which could increase the size of this major discovery. We've already got the project up to 1 million ounces, and our objective is to expand it even further. 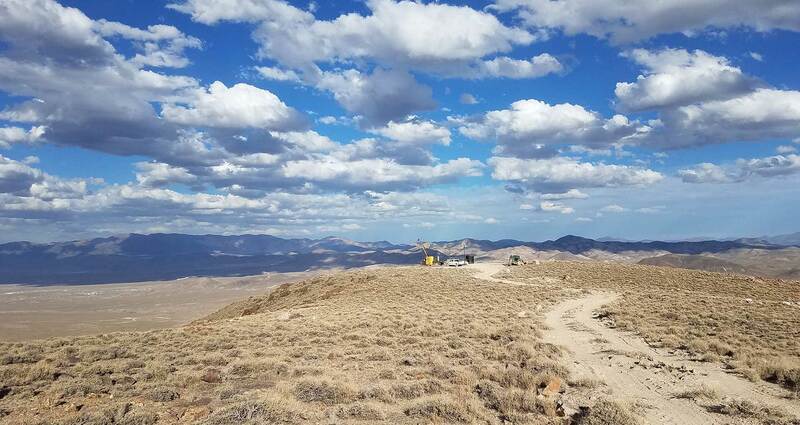 Second, our other major gold property, the Bruner project in Nevada, continues to deliver stunning world-class gold values. While it's still too early to speculate on production, things look very promising. It's even more compelling when you consider that Hecla Mining recently allocated more than $2 million toward advancing the project. An extensive drill program is planned for 2013, and if the results are anything like what we've had so far, shareholders will have another big reason to celebrate. And here's the other great news --- Patriot Gold shareholders get a free ride on both projects. Because we own both projects outright, we've been able to option a portion of them to partner companies who are putting up the many millions of dollars required to earn their share. This has allowed us to protect our shareholders from excessive dilution, plus advance the projects toward production in a rising gold market.